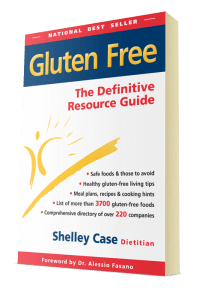 All types of wheat including spelt, kamut, einkorn, emmer, farro and durum, as well as barley, rye and triticale contain gluten. 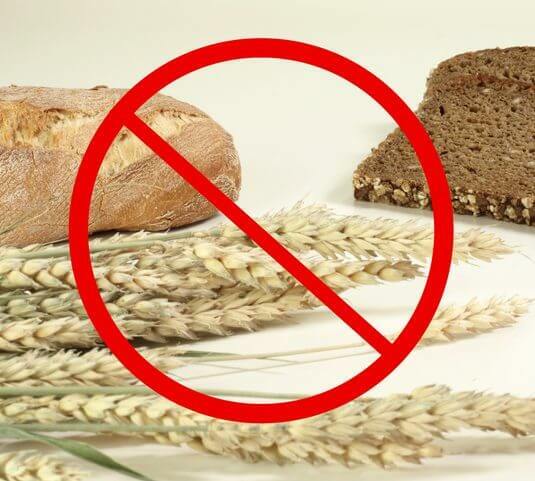 In addition to baked products, cereals and pastas made from these grains, here are some examples of gluten-containing items that must be avoided. 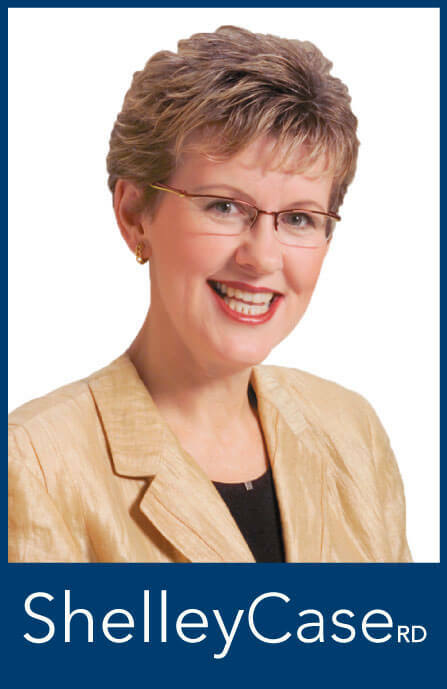 To learn more about the gluten-free status of foods, beverages and ingredients see Gluten Free: The Definitive Resource Guide by Shelley Case, RD.